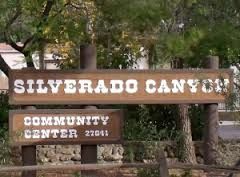 ICL holds its meetings at the Silverado Community Center, or the Modjeska fire station, or the Gateway to the Canyons on first Tuesday of each month. In certain conditions the meeting will be rescheduled to the second Tuesday. Click here to check our calendar for details about specific meeting dates, including location and special agenda items on the schedule. 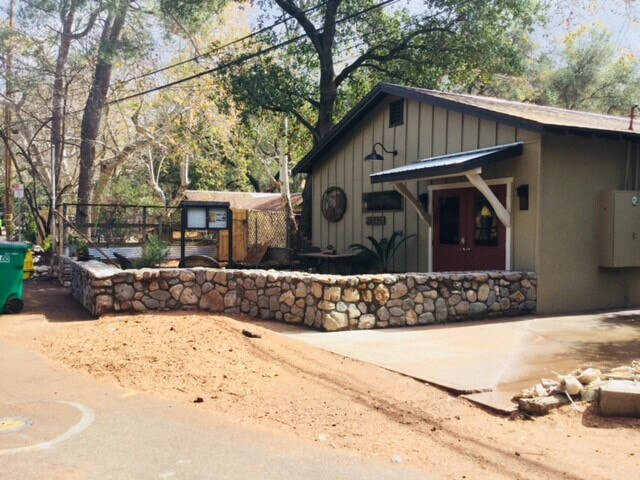 Anyone with an interest in the canyons may become a non-voting ICL member. • Be a resident of the Sil-Mod Specific Plan area. For more information, click here to see the ICL bylaws on our ICL documents page. The ICL has five volunteer, unpaid, elected board members. Elections are held every two years in January for open positions with nominations made the month before in December. Elections are open to ICL voting members. Vacancies that occur during a board member's term are filled by board election to serve out the remainder of that term. Use this form to send a comment, suggestion, idea or complaint to the ICL board. We do need your name and email, but check "Yes" for "Confidential" and we will keep your submission anonymous. Click "Submit" to finish and send your comment.